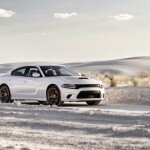 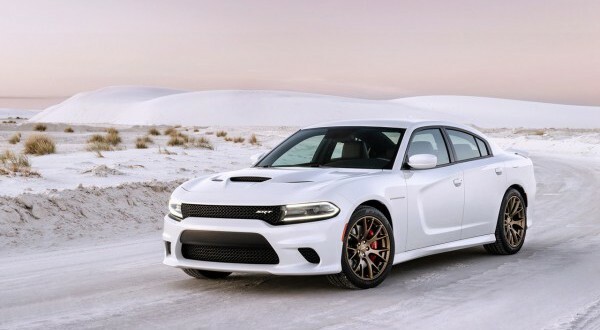 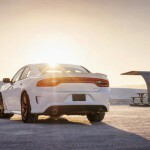 Just a few months ago, 2015 Dodge Charger Hellcat was introduced. 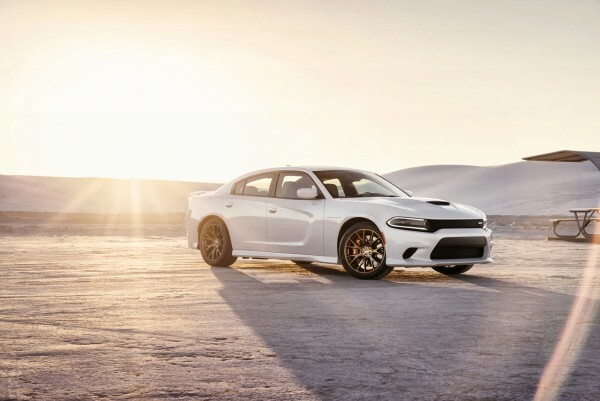 It’s powered by the same 6.2l V8 engine that produces 707 hp,As well as the Challenger ,which made ​​him the most powerful sedan in the world. 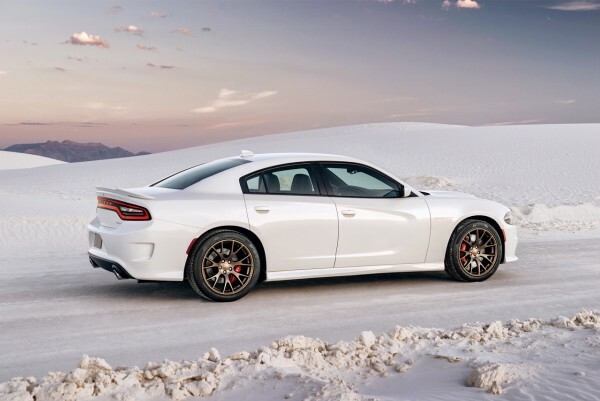 In addition, when equipped with special tires for drag racing, this car is officially the fastest sedan in the market. 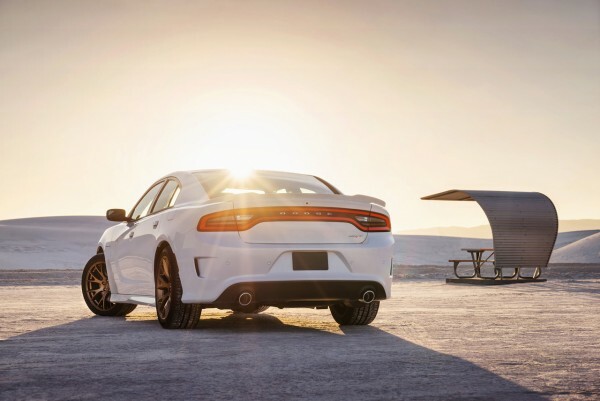 According to the American company, the car from 0 to 62 mph goes in just 3.7 seconds. 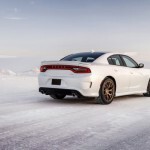 By comparison, the Dodge Challenger with eight speed automatic gearbox the same sprint in 3.5 seconds ends. 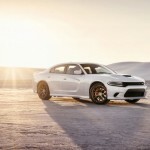 However, how transmit Torque News , Charger is much faster than the Challenger when equipped with tires for drag racing. 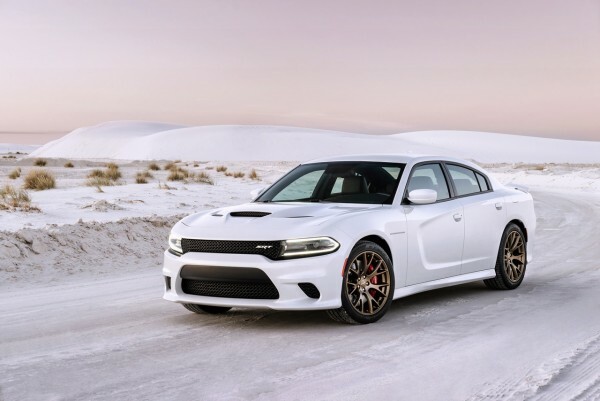 It appears that the 2015 Dodge Charger from 0 to 60 mph accelerates in 2.9 seconds and passes the quarter mile in 10.7 seconds. 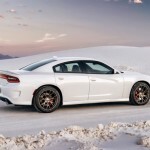 While it is still unknown whether these tires legal for use on the roads, many indications suggest that they are. 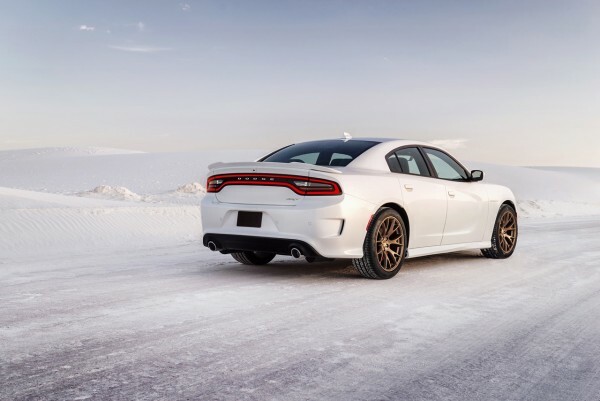 When used standard tires, we know that the Dodge Challenger SRT Hellcat exceed a quarter mile for exactly 11 seconds at a speed of 204 mph. 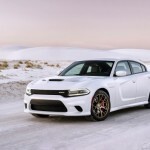 Surely that is the most powerful sedan in the market, which means that Dodge took the crown of the Mercedes S65 AMG. 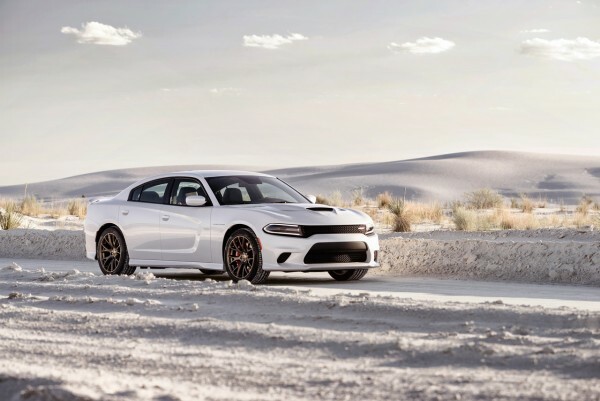 In addition, this car will be from the place of idle to accelerate to 100 mph in under 13 seconds.